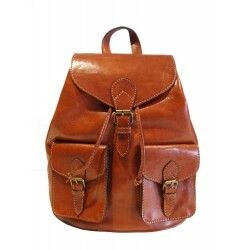 A practical rucksack or backpack with a premium quality finish. Hand cut, machine stitched and ..
A new addition to our premium range, this colourful rucksack has been hand crafted for day to day us..
A practical rucksack or backback with a premium quality finish. Hand cut, machine stitched and ..